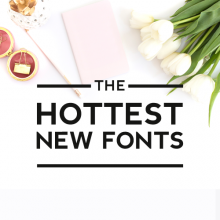 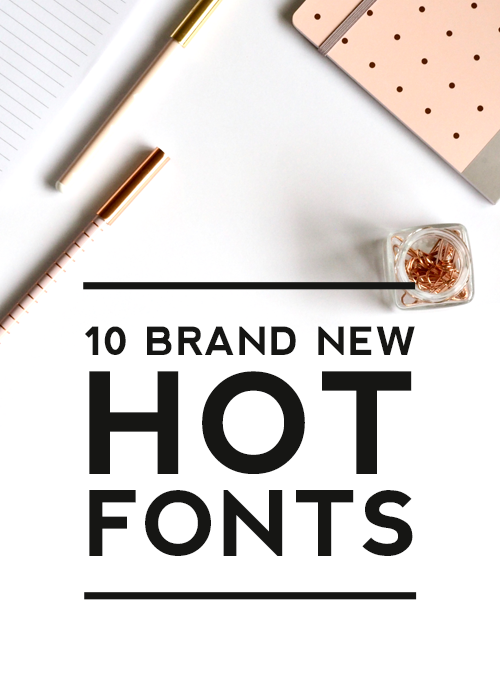 We are always keeping our eye out for the hottest new fonts. 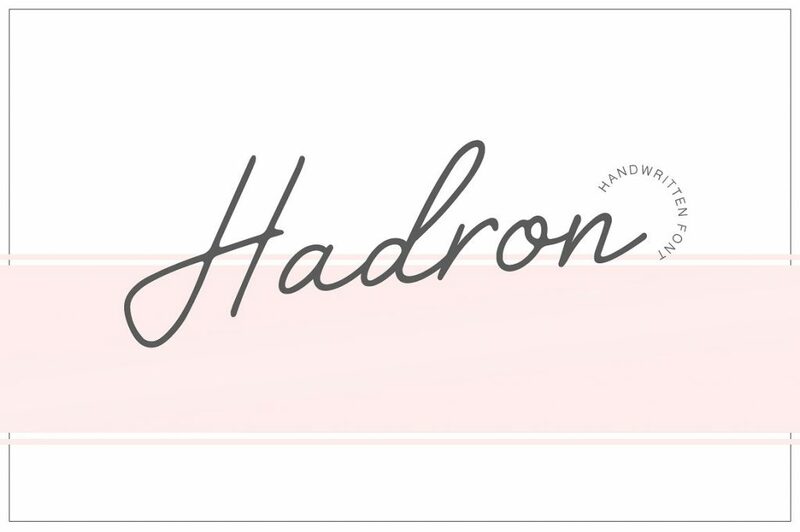 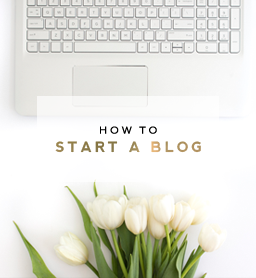 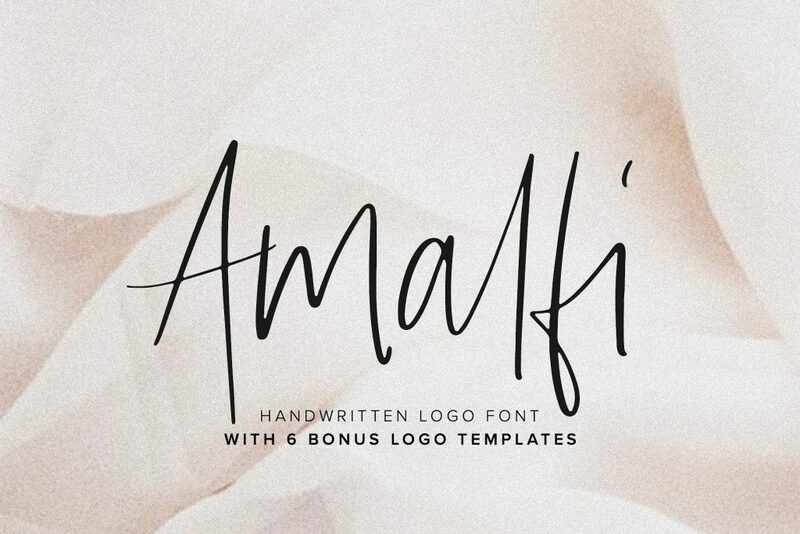 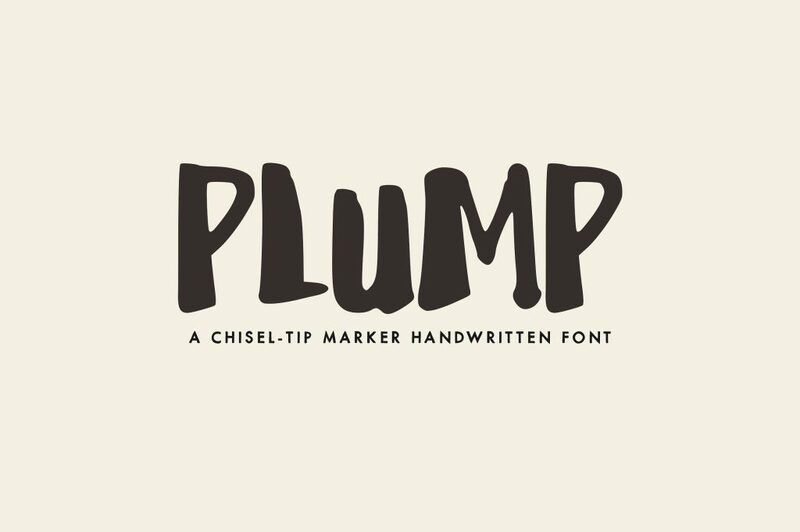 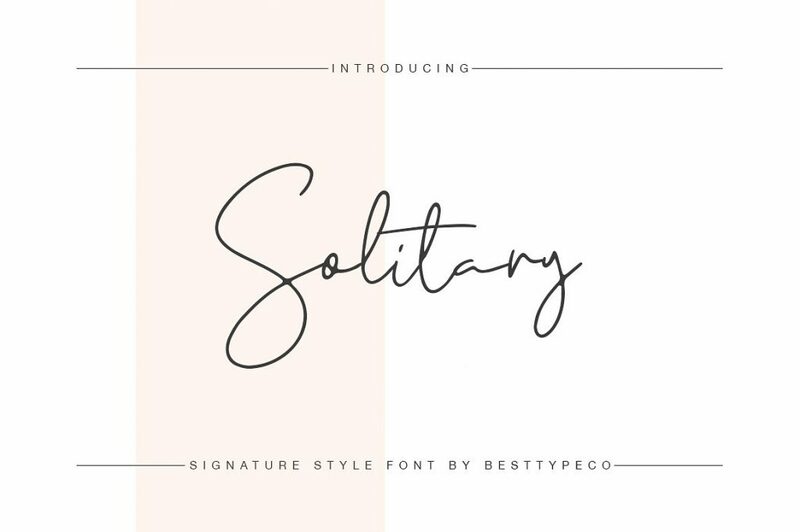 Handwritten looking fonts have come a long way over the last few years and there are so many unique options to choose from. 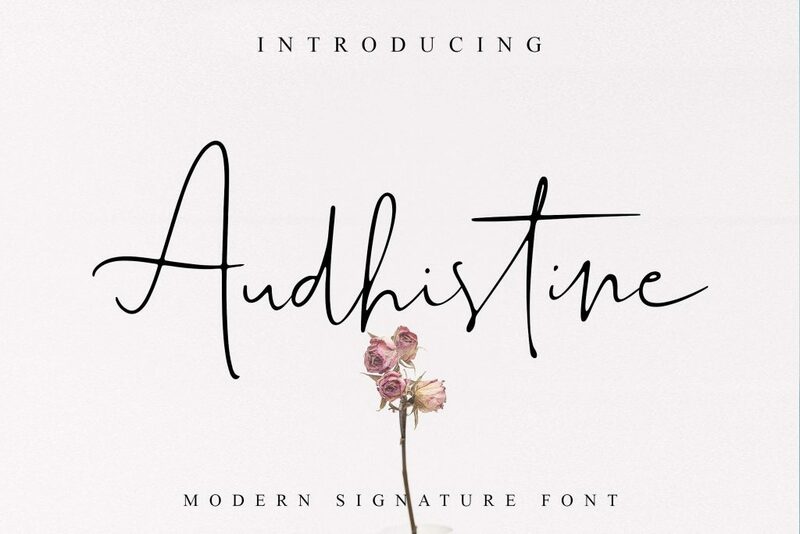 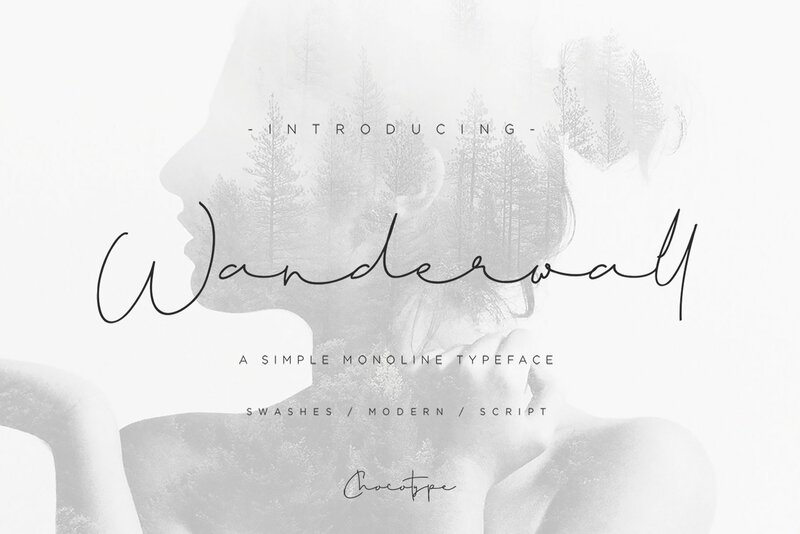 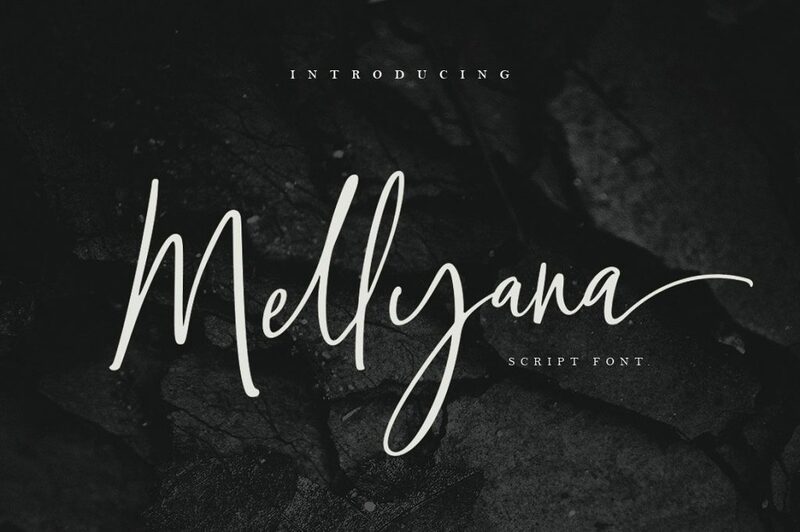 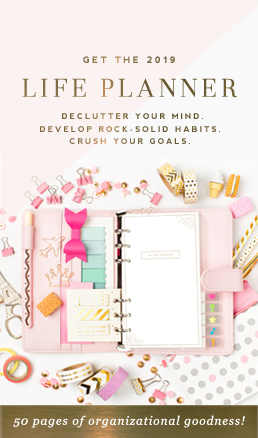 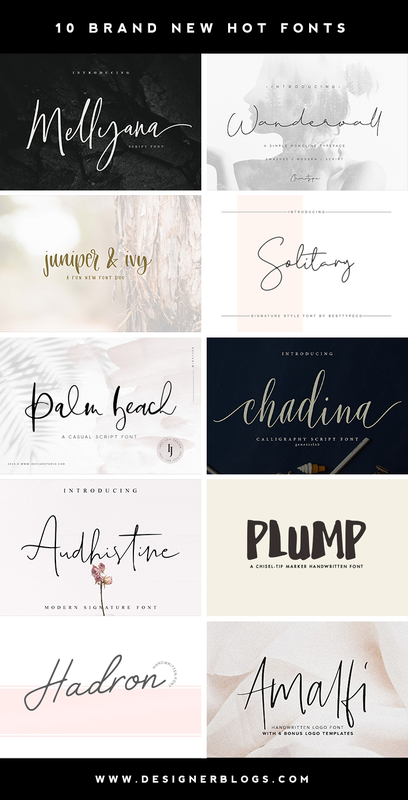 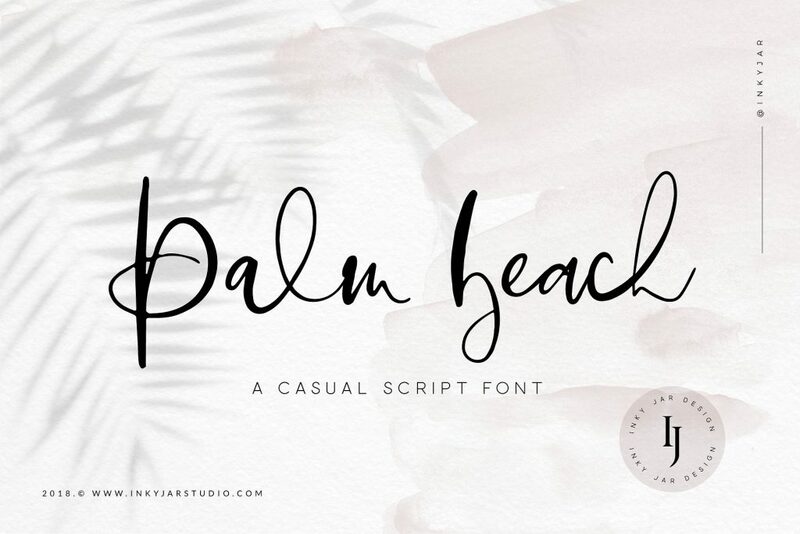 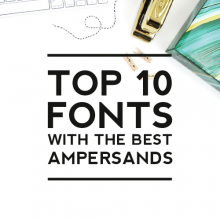 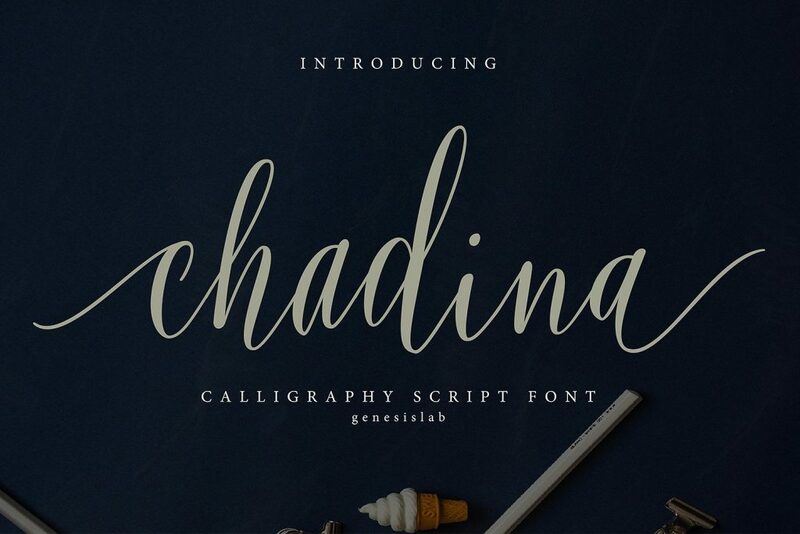 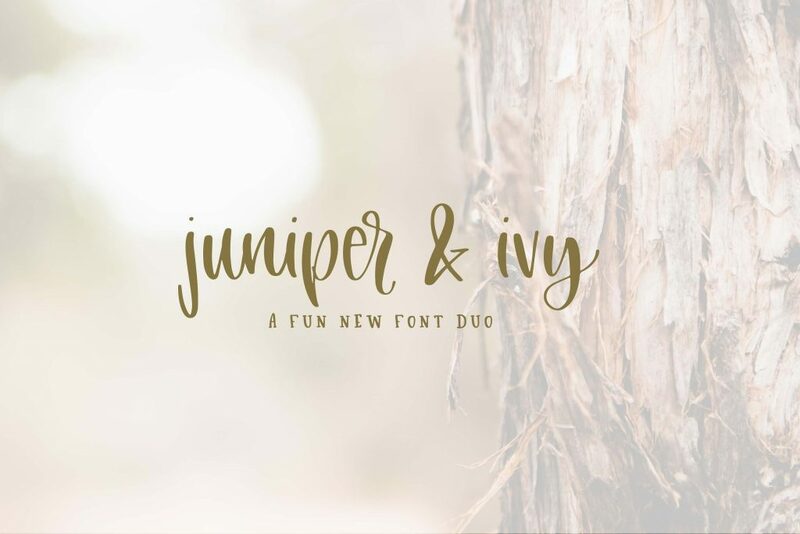 Today we are sharing 10 brand new fonts that were just released in the last month. 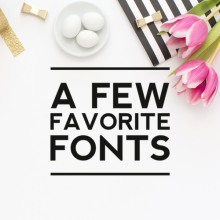 Enjoy these beauties!